It is Silla versus Baekje in a historical tension brought to life. 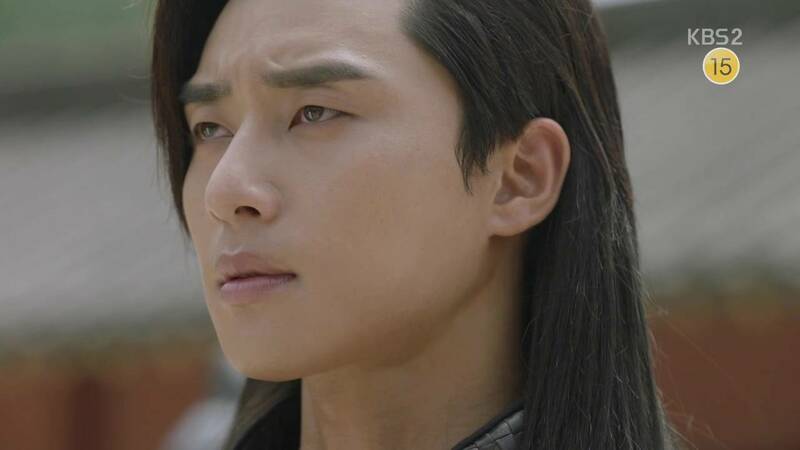 The hwarang and Princess Sook-myeong must forge peace with The Restless Baekje crown prince who lacks for neither intelligence or insidious intentions. It is time for Silla's royalty to step up and take charge of their destinies as well as the fate of their people. Will they stand tall or will they crumble? Ji-dwi has the insight necessary to keep the hwarang from causes irrefutable damage to the precarious relations between Silla and Baekje, but not even his sense of diplomacy is a match for Baekje crown prince's third for blood and expansion. 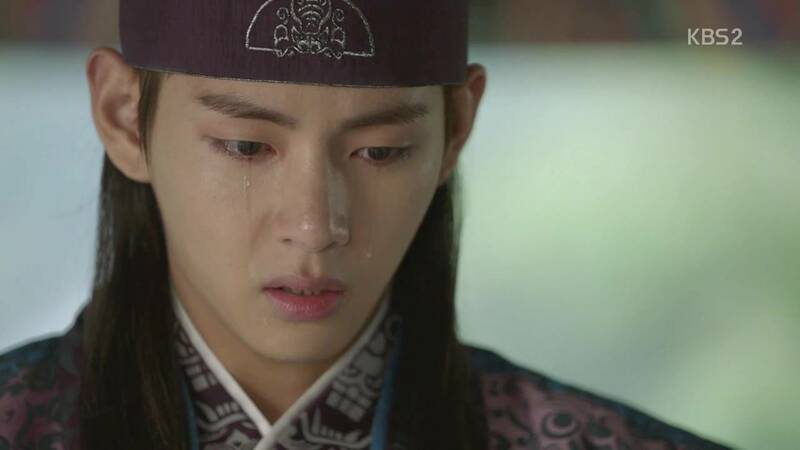 Egged on by Minister Young-shil's gift of gold and the knowledge that the king is among the hwarang, Baekje's prince wastes little time playing with inexperienced Sook-myeong and forces Ji-dwi to make a decision: expose his true identity or let his people die. While he hesitates Seon-woo steps up to claim the dangerous title, protecting Aro and the other Silla citizens. Through the hwarang training Seon-woo has proven himself a leader and this step further enforces that. My instinct is that this move will spur Ji-dwi into taking responsibility rather than hide. He also inspires Sook-myeong to stand up for her people, however futile her efforts had turned out to be. Aro as a character continues to be a disappointment. At times she is independent and resourceful. During others she is relegated to be the damsel in distress. Each time she plays either role it doesn't feel organic. Rather, it feels like the story needed her to do something so it made her move. They need to eat so she makes friends and tells stories. 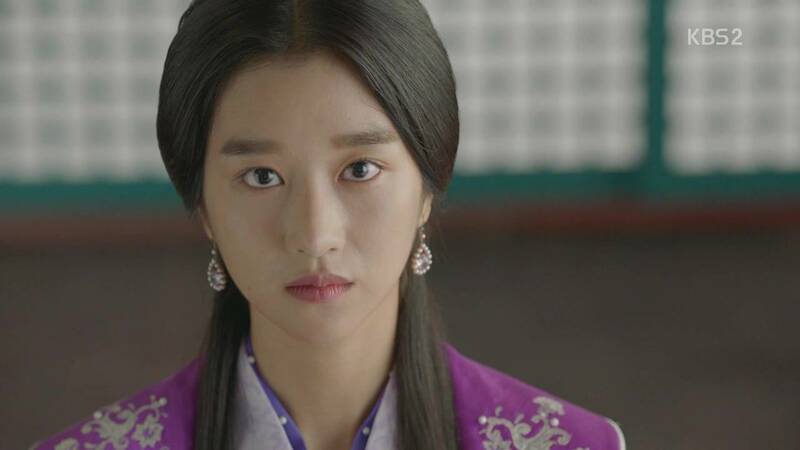 They need Seon-woo to step up and claim the throne, she gets captured. It's frustrating to watch, especially with her lack of development. The stories of the other hwarang, however, grow more interesting. Han-seong (V) fails to live up to his grandfather's expectations of what a young, rich, entitled man should be and his "half-breed" brother is punished for it. The brothers highlight the heavy importance placed on status during the time of the Silla Kingdom. We see a lot of this classist behavior in Korea today as well. This concept is shown also in Ban-ryu whose adopted father will stop at nothing to achieve his ambition, including using Ban-ryu against his will. Eventually the hwarang, at least in history, make great military strides and bring Baekje to Silla's side. I suppose we will see that as well as Ji-dwi's ascent to the throne where he becomes a one of the greatest Silla kings.